A Place to Bury Strangers bassist Dion Lunadon will release his debut solo album on June 9 via Agitated Records. He made the whole album in a short break on APTBS’ tour schedule, and that sense of urgency can be felt on the finished product. It’s more of a punk record than what you might expect. We’ve got the premiere of the album’s first single, “Fire,” which you can listen to below. 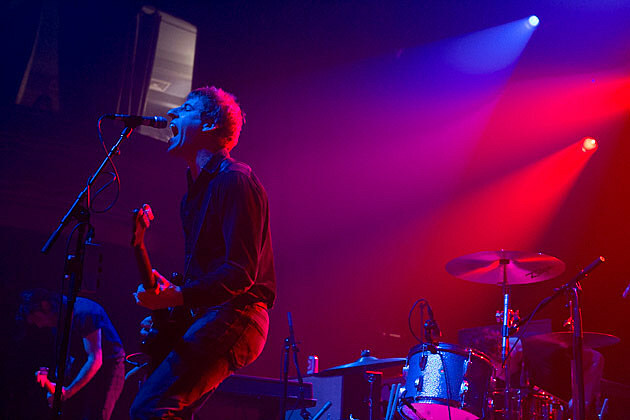 Dion doesn’t have any solo shows lined up at the moment but A Place To Bury Strangers will soon be on tour with Black Angels.